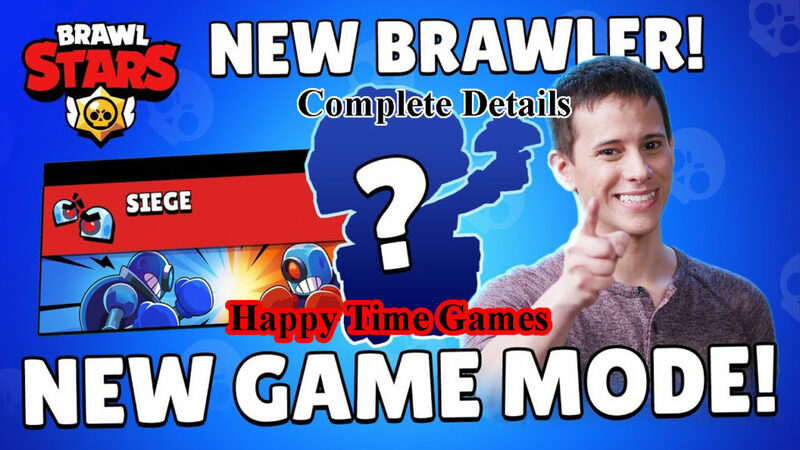 Brawl Stars March Update 2019 Complete Details You Need to Know! Good News! 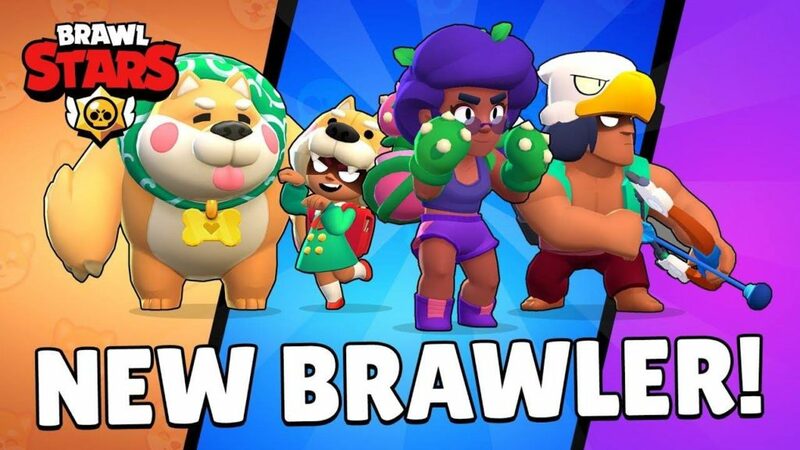 for all the Brawlers around, Brawl Stars New update is about to come on March, Consisting of lot of new features, One game mode is added and One Brand New Brawler! 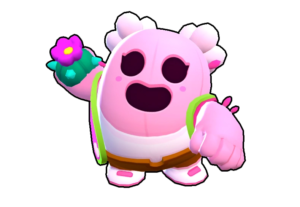 Let’s Checkout the details without wasting our time further! 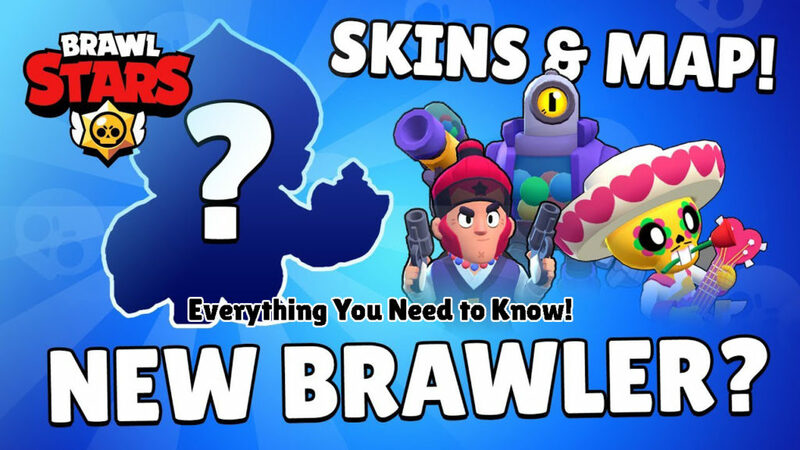 [Read more…] about Brawl Stars March Update 2019 Complete Details You Need to Know!